Based in a building next door to the local MOT centre, Croydon looks like any other driving test centre you might take your practical at. 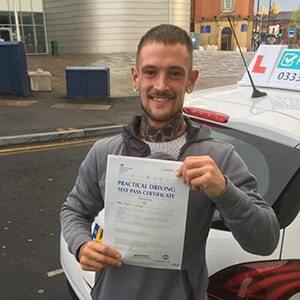 As the starting point of your driving test, however, it's certainly worth getting to know more about it. Keep reading to find directions, pass rates, test routes and much more about Croydon. Croydon isn't too far from the centre of Mitcham, and is the go-to option for many learners in South West London. To arrive at the test centre without any fuss, simply use these directions. Please be aware that parking is limited, so don't get there any earlier than 10 minutes before your test—you don't want to get in the way of other candidates. Croydon test centre certainly presents a few challenges to learners looking to get their hands on a full driving licence. With its vicinity to the busy A236 and the Lombard roundabout—not to mention a few residential areas—Croydon has nice assortment of road conditions. 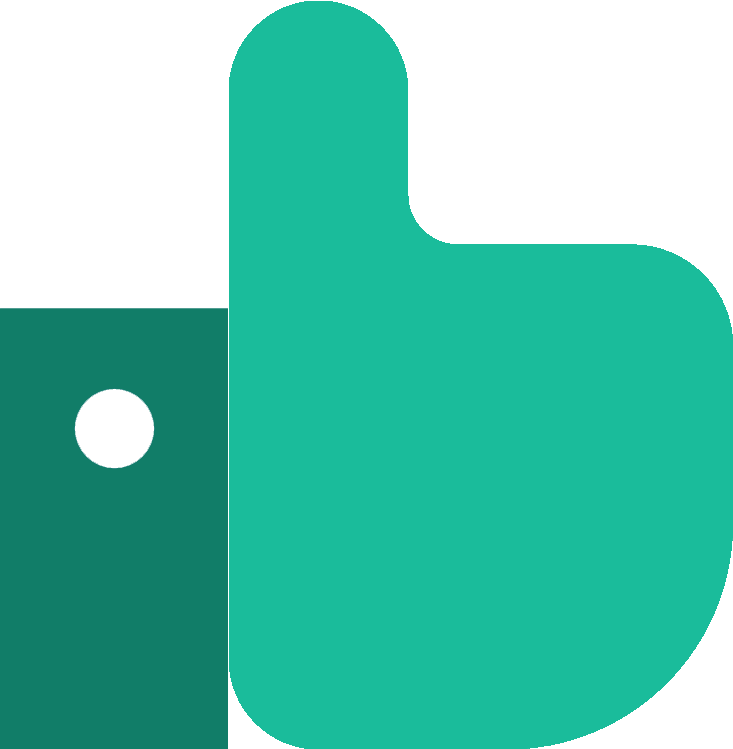 If you'd like to know more about Croydon in general, check out the links below. Whilst the DVSA no longer publishes test routes, that doesn't mean you'll be going into your practical blind. 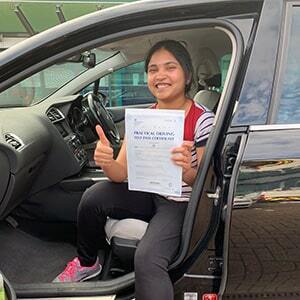 You can get an idea of what might come up by checking out videos of Croydon test routes on YouTube or by downloading our sample Croydon driving test routes. If you're taking a driving course, your instructor will make it a priority to introduce you to the roads that are most likely to feature on your test route. From local A roads like the A23, A235 and A236 to quiet, residential areas, you'll be familiar with Croydon in no time. For a test centre in Greater London, these pass rates are pretty decent. It’s important, however, to not get too wrapped up in pass rates—they’re just an interesting aspect to look at, not a guideline. You shouldn’t expect to pass or fail just because your test centre’s pass rates are high or low. What If I Can't Go To Croydon? Is Croydon test centre no longer a viable option for you? That’s fine. There’s a wide variety of Greater London test centres to head to. Your closest options are Mitcham and Morden. At the end of your test, you’ll park up at Croydon test centre and get your results from the examiner. 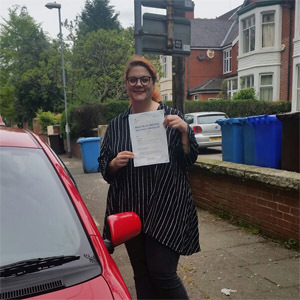 No matter what your result is, you'll receive a feedback sheet—detailing any driving test faults you may have accumulated—and additional verbal feedback. Successful candidates will also be handed a test pass certificate to show off to family and friends. You wouldn’t be the first learner to fail their test, and you certainly wouldn't be the last. If you do fail, you should get some extra practice and try again when you're ready. If you don't fancy waiting around months for the perfect test date, get PassMeFast to fast-track your test instead. To get everything booked in ASAP, simply call us on 0333 123 4949 or contact us online. If you're looking to get on the road ASAP, you can't go wrong with a crash course. With PassMeFast, you can learn in an intensive or semi-intensive manner that slots perfectly around your work schedule and personal life. Don’t waste your time with hourly lessons. Take a look at our course prices page and pick a crash course package that suits you, then book online or over the phone on 0333 123 4949.